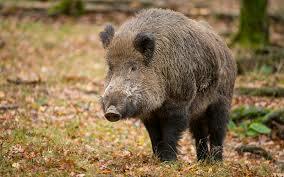 If you thought that you killed a boar, it will be a dangerous adventure, so be very careful. Do not let the frivolity backfires! 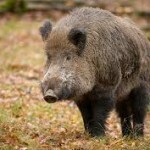 If you thought you caught a boar, you will have many joyful events. Enjoy them!